contest Young People in European Forests. National stages of the contest will be held between 1st of February and 15th of September 2019. 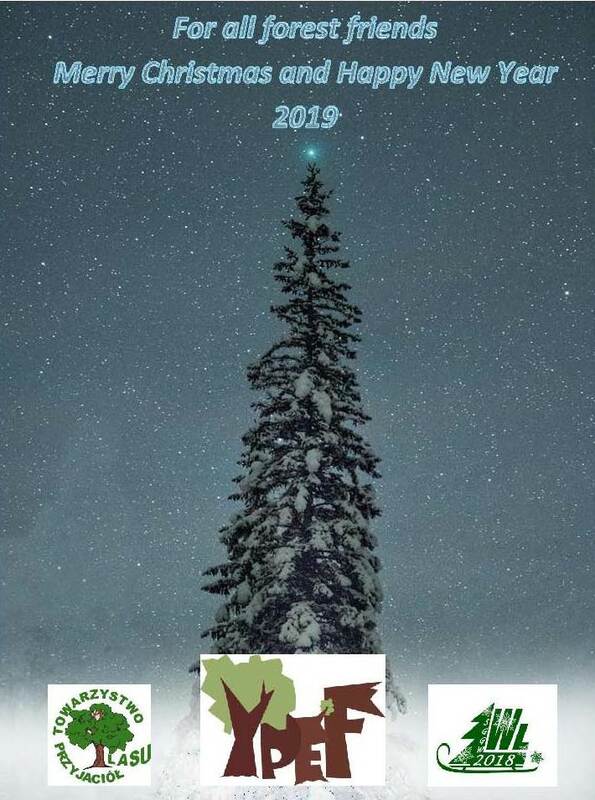 The European Stage will be organized by Czech Foresters Association and will take place in autumn 2019 near Šumava National Park in the South part of Czech Republic. The 8th final of our competition was organized in Vilnius and Paluse on 19-22 September 2018. Friday, 8th of June nine groups of young forest friends gave a visit at the Beekeeping museum in the National park of Aukstaitija. The national stage of YPEF took place. Around 60 pupils from 2 schools (Grammar schools) in 2 towns took part at the international contest of “Young People in European Forests” this year! YPEF National Finals of the Czech Republic was held on 13th – 14th June 2018 in the castle and the arboretum in Kostelec nad Černými lesy. The Romania national competition of YPEF was on 19-22 June at Calimani National Park. At May 23 State Forest Resources Agency of Ukraine held a national stage of international contest “Young Peoples in European Forests”. Selection was conducted by State Forest Resources Agency of Ukraine and the Association of Foresters Ukraine. On May 22, 2018. in the Crystal Hall of the Warsaw University of Life Sciences, the National Final of the 8th edition of the International Competition at YPEF Young People in European Forests – Youth in European Forests 2017/2018 in Poland took place. The YPEF 2018 national final in Hungary completed successfully.